My rp character. This is my rp character. Her name is either Lilith or Natalya. Depends on the rp. I DO NOT OWN HER!. 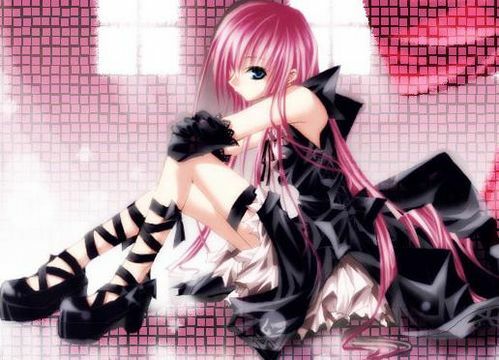 Wallpaper and background images in the dramatização aleatória club tagged: rp mine anime girls cute goth character emo punk. This is my rp character. Her name is either Lilith or Natalya. Depends on the rp. I DO NOT OWN HER!